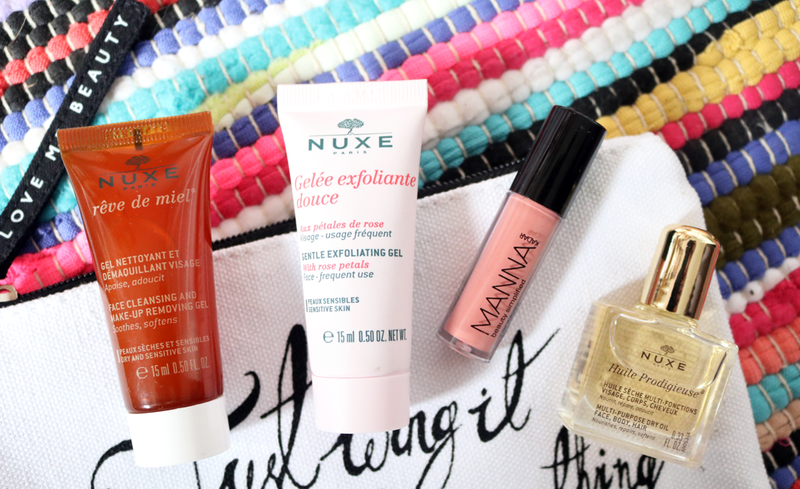 May's Love Me Beauty order has arrived, and it's seriously getting me in the mood for the summer holidays, with a great range of travel size minis that are up for grabs this month. One of my favourite things about beauty boxes is the ability to 'try before you buy', especially when it comes to exploring more higher end and luxury brands. 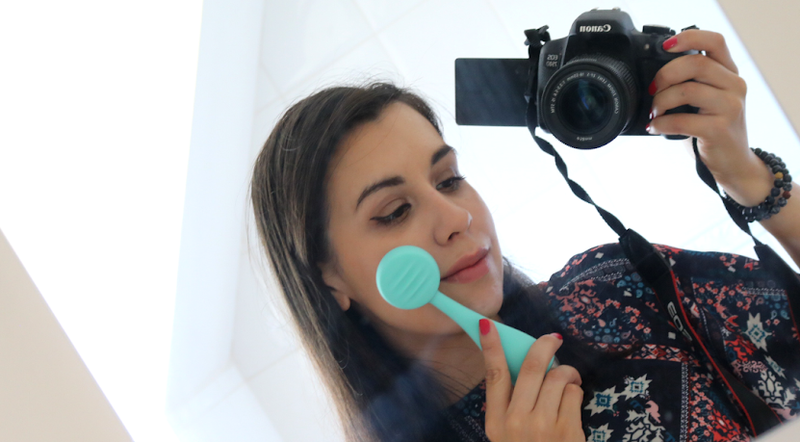 There's nothing worse than spending your hard-earned cash on a new product and then quickly realising that it doesn't work for your skin type, which is why I love samples and travel sizes so much. They also come in handy of course for travelling with and are particularly useful when you're flying with just hand luggage and need to keep within those tricky liquid restrictions. 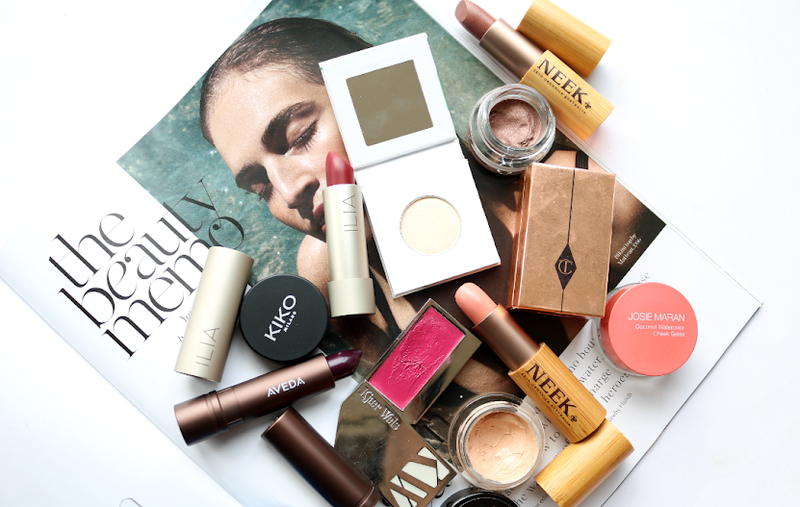 This month's Love Me Beauty edit is called #ShineBright, and is packed full of beauty minis that are all under the 100ml liquid restrictions, so it's well worth a look if you have a holiday coming up! 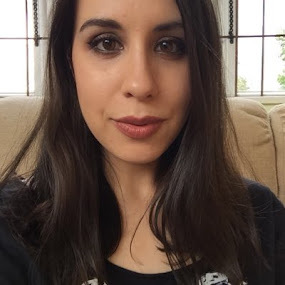 I'm really happy to see skincare minis from NUXE, Ultrasun, Aromatherapy Associates, and there are also makeup minis from Manna Kadar Beauty, Charlotte Tilbury and Kat Von D available too. Each month, you get 60 credits to spend on whatever you fancy and you can purchase add-on credits if you see more products that you'd like to get your hands on. Below are just a handful of some of the products that you can purchase with your credits in this month's new #ShineBright edit. 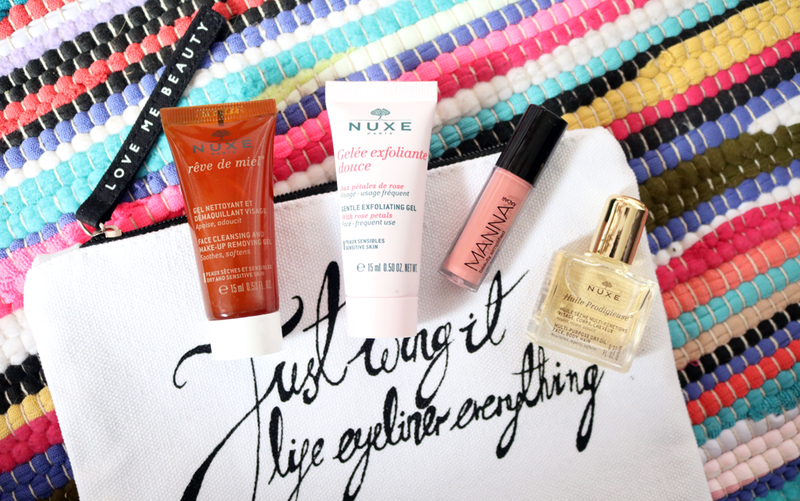 Remember when every blogger was obsessed with NUXE's Reve de Miel lip balm? I certainly was (you can read my previous rave review of it here), and still am, so I'm looking forward to trying out this cleanser from the same range. It's described as a gentle soap-free cleanser that also doubles up as a makeup remover, and it's infused with Honey, Coconut Oil and Sunflower Seed Oil to be kind on dry and sensitive skin types. If you have sensitive skin and are looking for a gentle but effective exfoliator to help clear up any congested areas that you many have, this one from NUXE is a great one to try. It comes in a lovely and refreshing gel format with lots of fine scrubby bits to buff away dead skin cells, leaving your complexion brighter and smoother after just one use. I've used this before in the past and loved it! Huile Prodiguese is one of my absolute favourite products from NUXE and I've gone through countless bottles of it over the years. It's one of the best multi-purpose dry oils on the market and it smells amazing! You can use this on the face and body to add hydration wherever you need it and it also works well on your hair as a leave-in conditioning treatment and to tame any flyaways. A little goes a long way so this mini bottle will last you a good while. I hadn't heard of Manna Kadar Beauty before but they're a popular Californian cosmetics brand that are better known in the US. This Liplock Stain is highly pigmented like a liquid lipstick, yet feels hydrating and has a glossy finish like a lipgloss. I have the shade Shae which is a really pretty light neutral pink that looks great for everyday wear - a new handbag favourite for sure! I love NUXE cleanser it's so good! That lip shade looks beautiful.